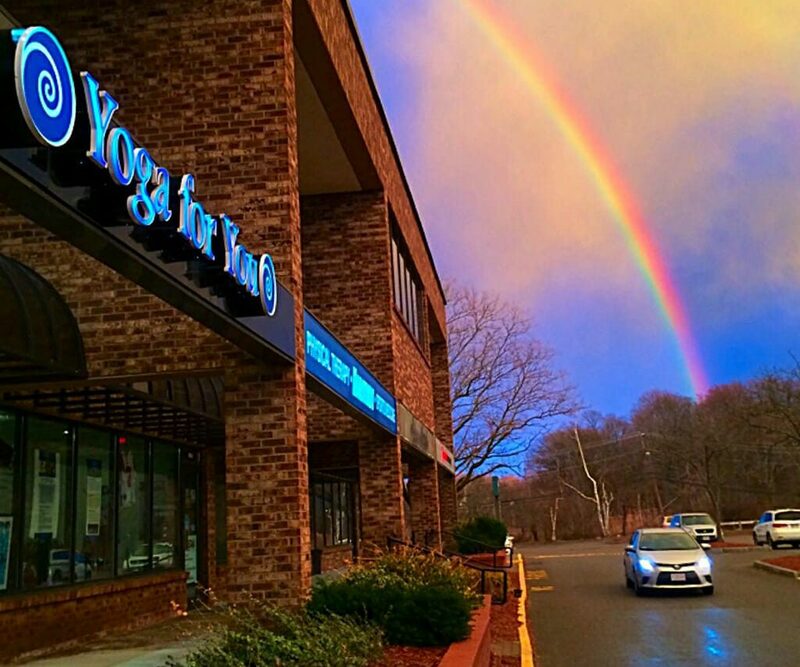 We are a full-service Bikram yoga studio with handicap accessibility, state of the art heat system, and showers. Please be on time for class. We start on time and the main door is locked at the start of class. No pre-registration is required or possible. Yoga for You 26and2 Offers Bikram for Total Physical, Mental Health.